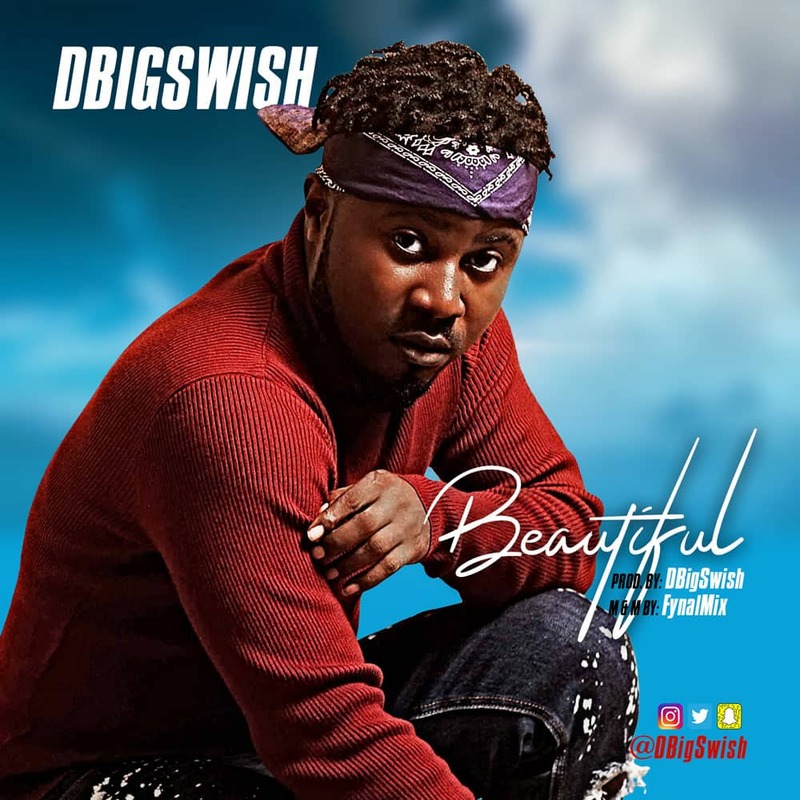 DBigSwish; popularly known for his accolades as Music Producer has once more proven that he is indeed a great singer and songwriter – as he had multiple times now. Now, here is another soothing brand new vibe, for women all over the world: “BEAUTIFUL”. As usual, this tune was produced by @dbigswish, mixed and mastered by FynalMix.